Lenovo A6010 Now In The Philippines! LTE Powered Phone For 7999 Pesos! 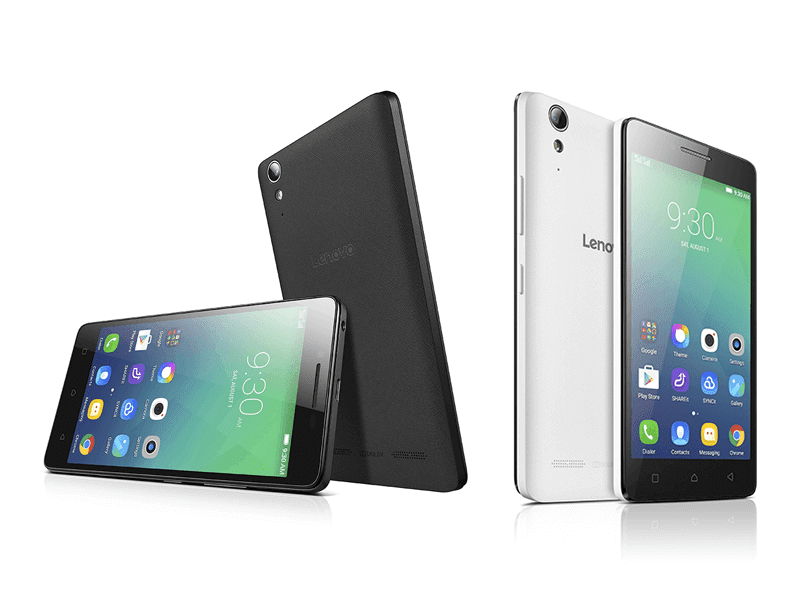 Home / lenovo / mobile / news / Lenovo A6010 Now In The Philippines! LTE Powered Phone For 7999 Pesos! Just in! We just got a word from Lenovo Philippines that they brought here a new budget LTE capable device. Dubbed as the Lenovo A6010, this handset is tailor made for individuals who wanted experience decent performance. Lenovo A6010 now in the Philippines! In case you missed it, the Lenovo A6010 is a 5 inch phone that has an HD 720p display. It features Qualcomm's Snapdragon 410 quad core processor clocked at 1.2 GHz paired Adreno 306 GPU for casual graphics performance. It also has 1 GB of RAM, 8 GB expandable ROM up to 32 GB and 2,300 mAh of battery capacity. This handset also goes with the popular Dolby Atmos technology that enhances soundstage via software that could be adjusted for your prefered listening experience. “As Lenovo commits to continuously providing consumers with cutting-edge technology at an affordable price, we are proud to announce the latest addition to the growing A Series. The Lenovo A6010 offers uncompromising entertainment and smooth performance especially for those who rely heavily on their smartphone when it comes to music, gaming, and social media,” said Dino Romano, Country Manager, Lenovo Smartphones Philippines. The Lenovo A6010 comes in Onyx Black, Pearl White and Camarine Red colors priced at 7,999 Pesos that's available nationwide.